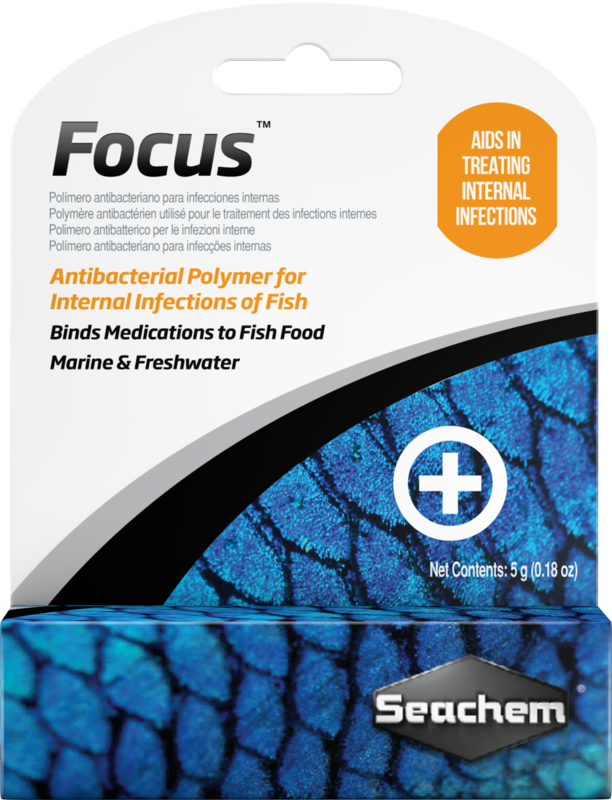 Focus™ is an antibacterial polymer for internal infections of fish. 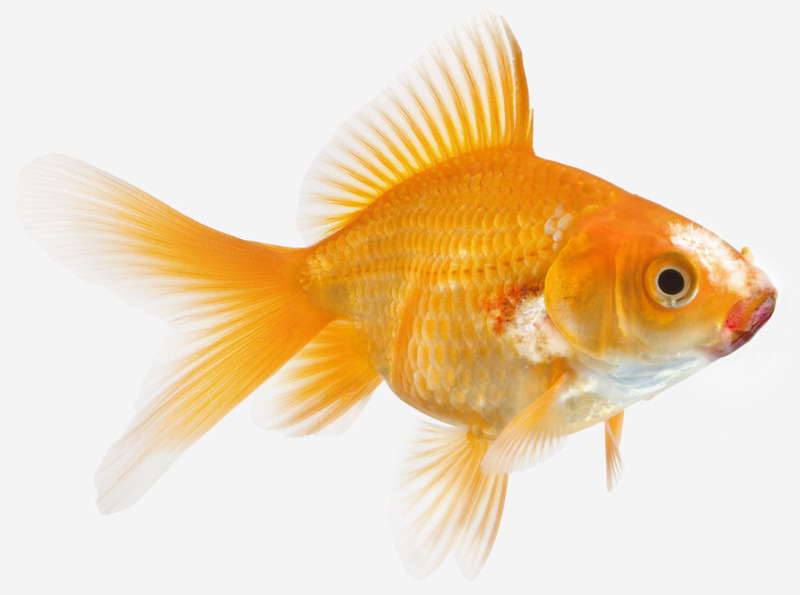 Focus™ is primarily intended to be mixed with food and/or other medications to make them palatable to fish and greatly reduce the loss of medication to the water through diffusion. 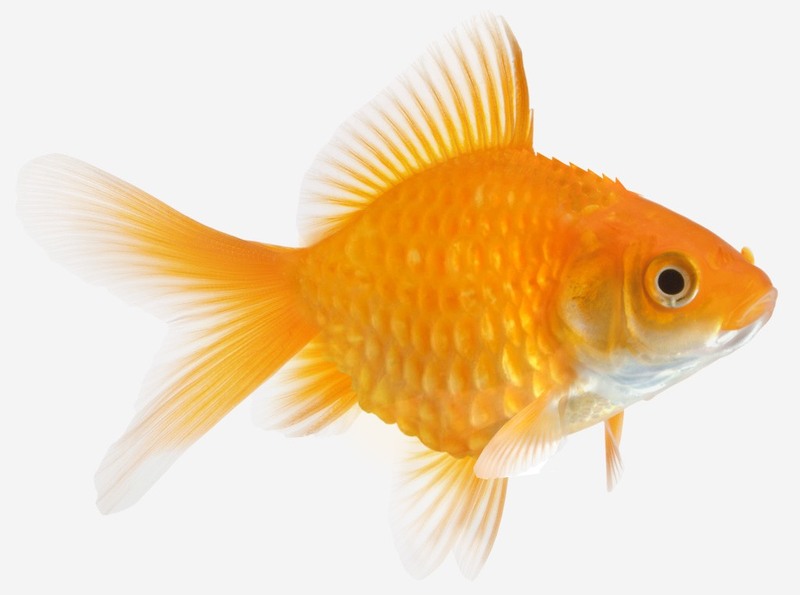 For use in freshwater or marine aquaria. Focus™ is appropriate for treating a variety of internal infections of fish. Below are some of the more common diseases treatable with Focus™ as part of a medicated food mix. Be aware that many diseases and infections share similar physical and behavioral symptoms, e.g. clamped fins, lesions, loss of appetite. Can Focus™ be used as medication alone? 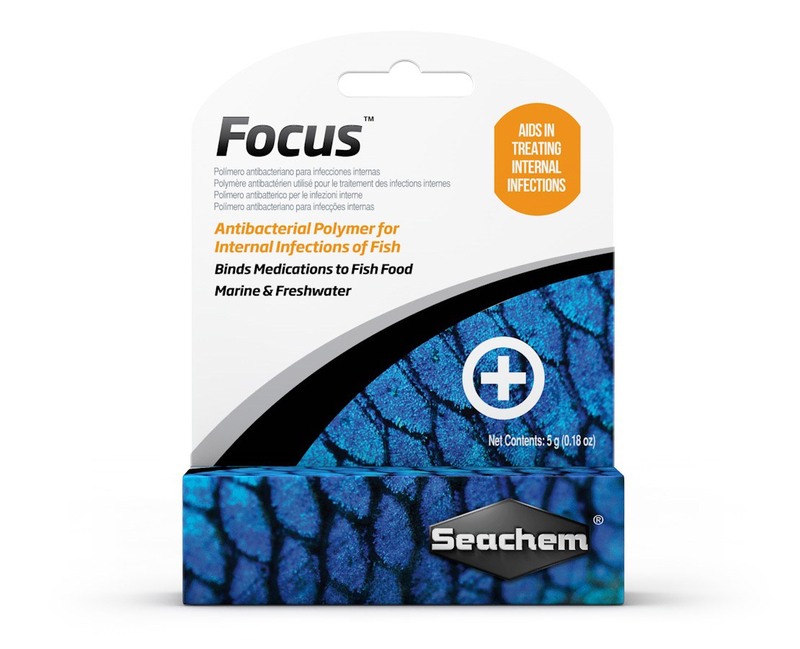 A: Focus™ is an antibacterial polymer for internal infections of fish. It is intended to be used with other medications to help bind the medication to the food source. Aquarium Use Only. Keep Away from Children. 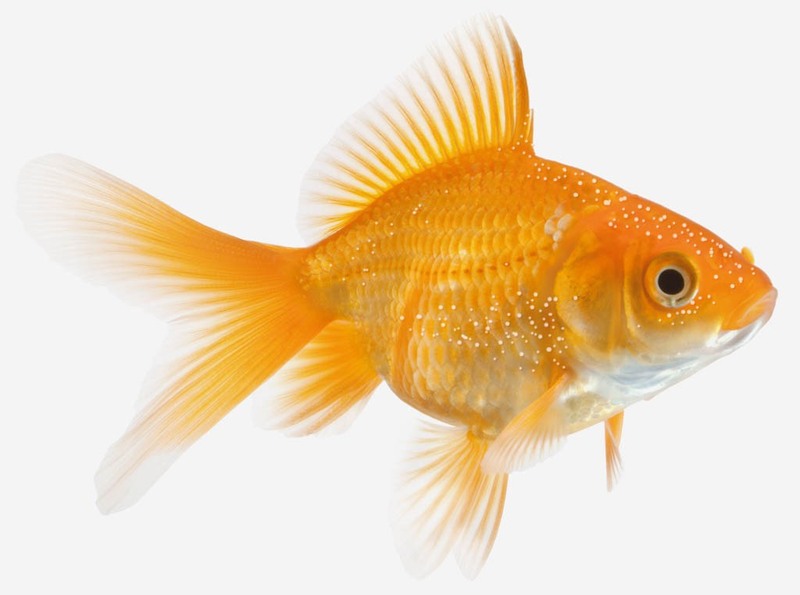 For ornamental fish only. Not for human consumption. Not to be used in conjunction with animals used for human consumption.